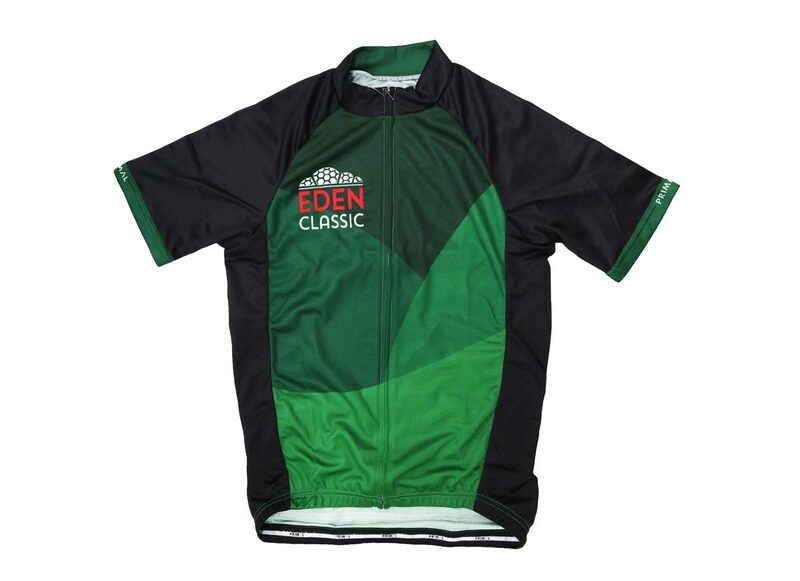 A new cycling jersey for the fouth year of the Eden Classic, the Eden’s Project’s big bike ride. 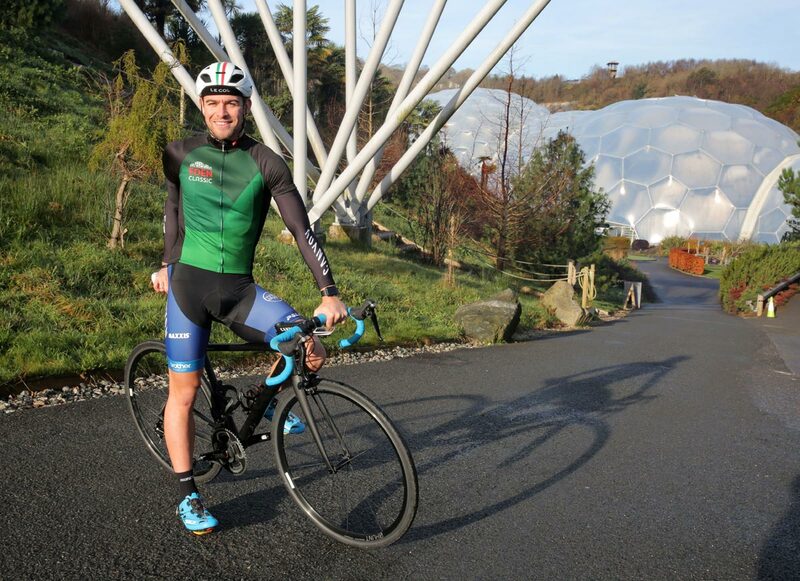 The Primal sports jersey is 100% polyester and features a zip down front and a back pocket. 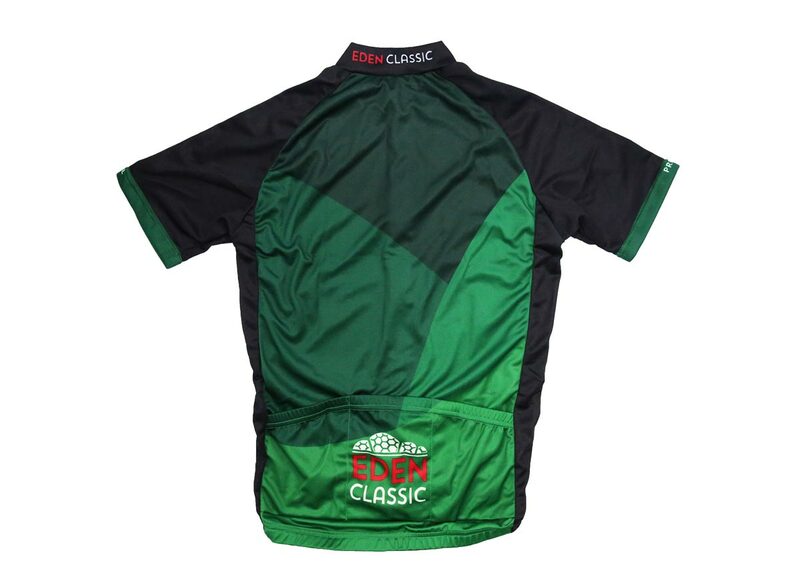 The jersey is a race cut fit and has silicone grippers.